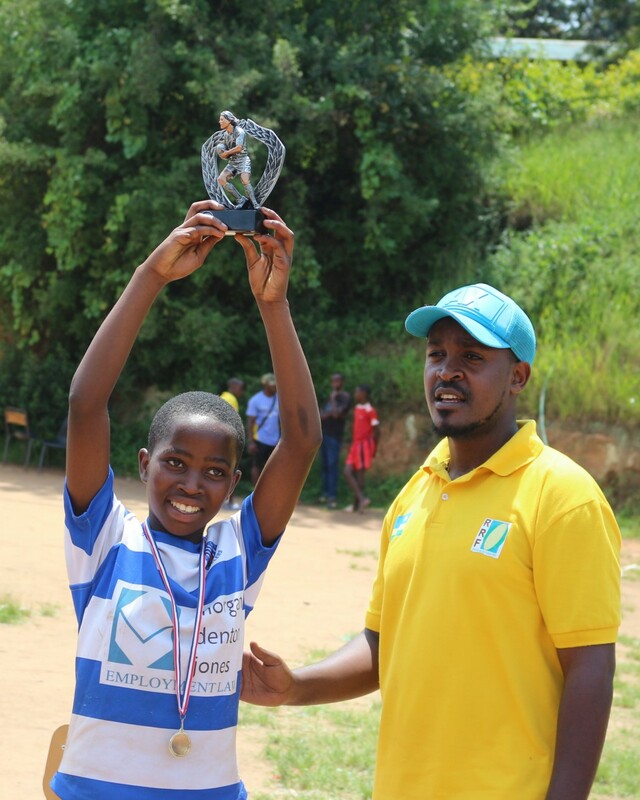 Rwandan state schools concentrate on academic subjects with rigorous expectations of the levels required. 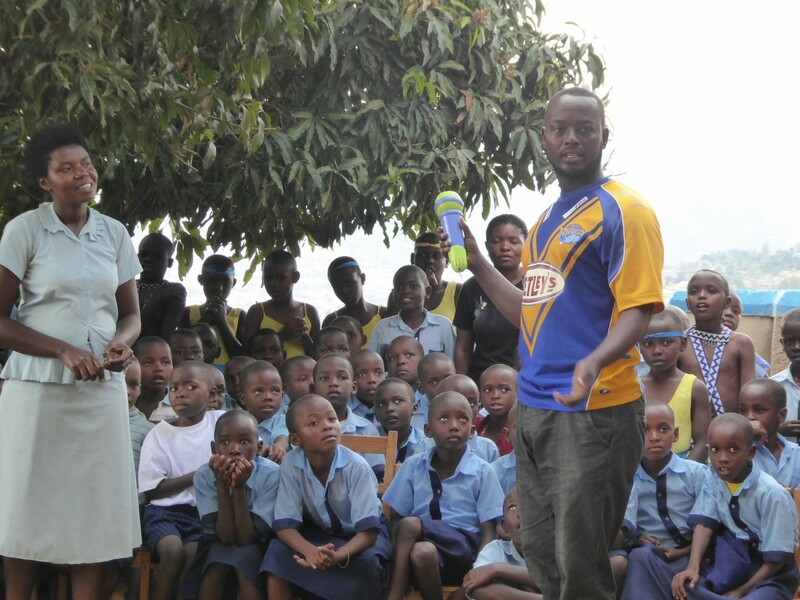 The students, with the exception of Primary 6 attend school for half a day only. 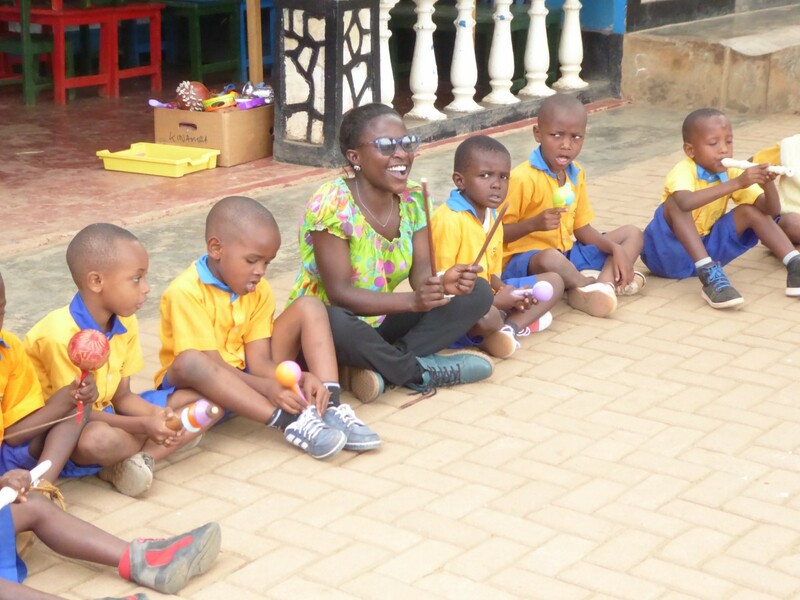 Our sponsored students, along with other highly motivated children, spend the other half day with us. We offer opportunities in four areas: Dance, Music and Art and Sport knowing that our minds are all different and that success in one thing can often lead to the confidence to try in areas we find more tricky. 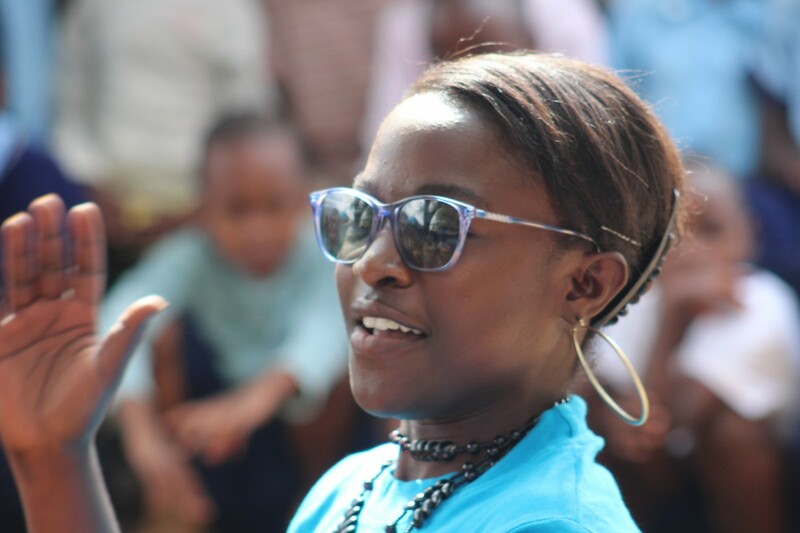 We try to find opportunities for every one of our students to shine. All of the extra activities we offer enhance social and emotional well – being. 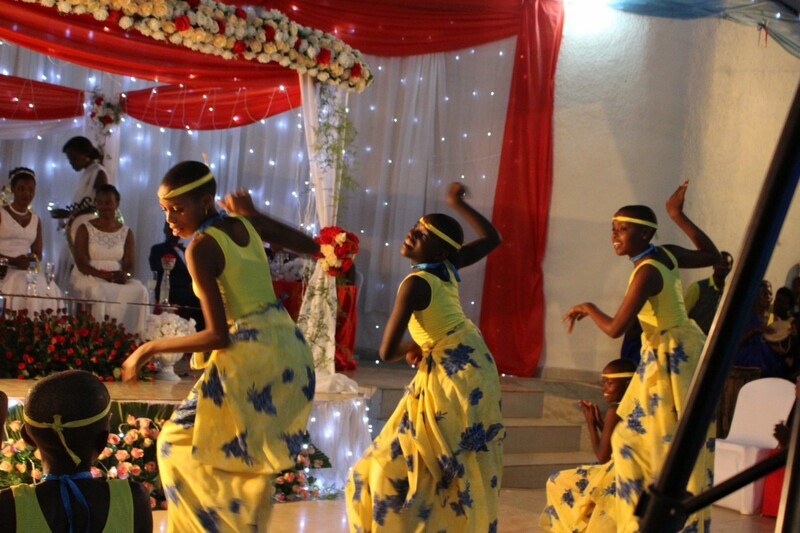 Our traditional dance troupe was established several years ago. 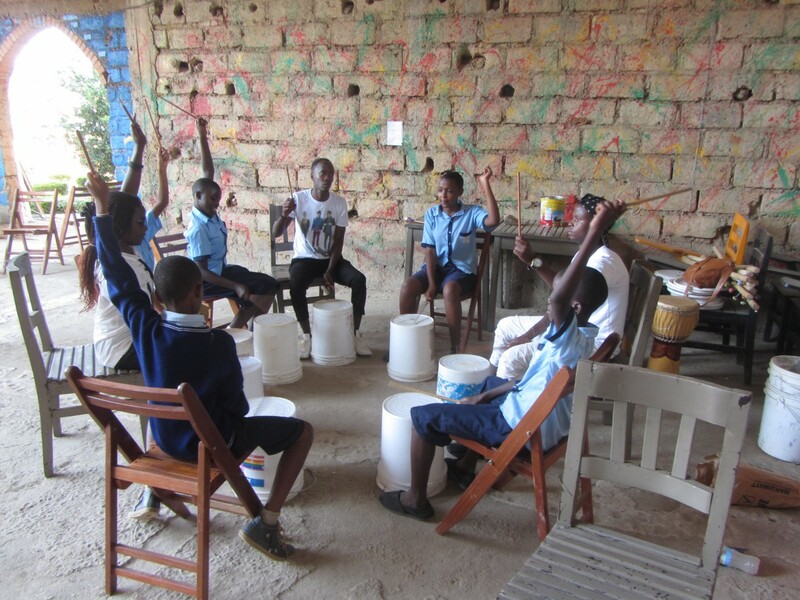 The children attend practice sessions after lessons and on Saturdays. 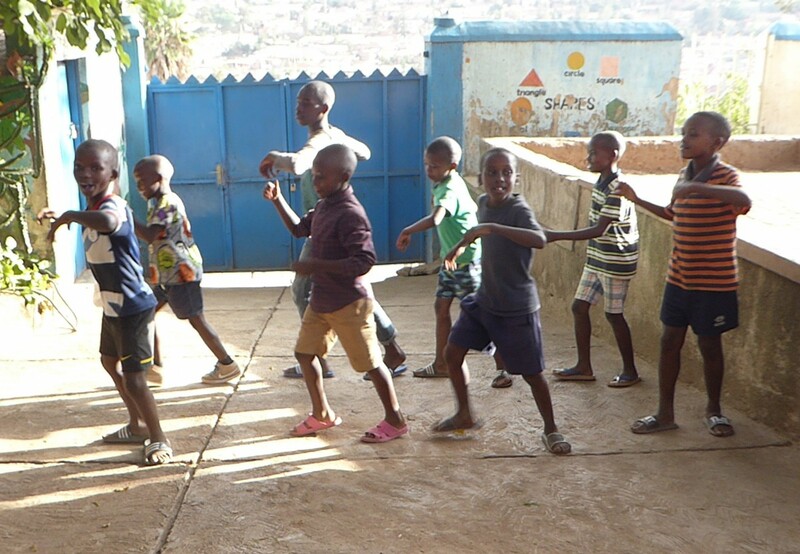 We have built up a tradition of dance and children in the Nursery are starting to come to the practices. 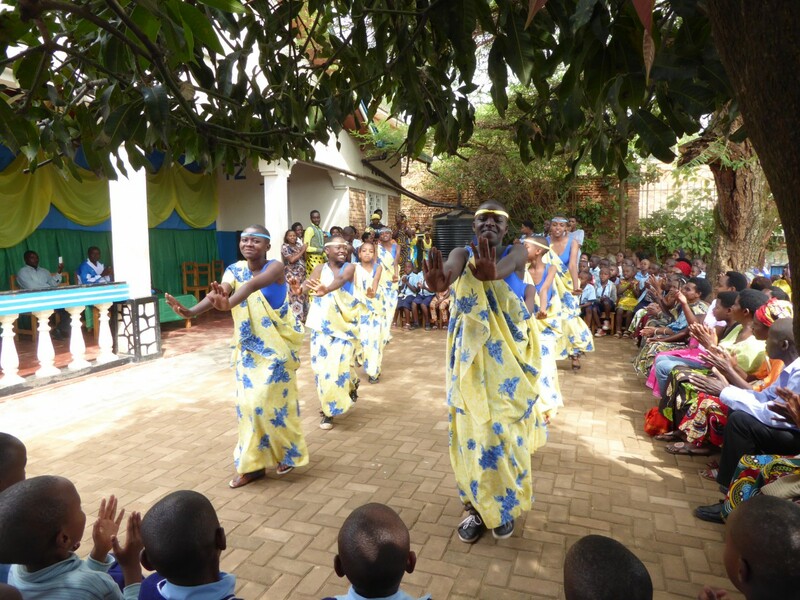 The performance is a favourite part of any celebration we hold at the project, either to welcome visitors or at the end of term when we celebrate the work of the students, seen here. 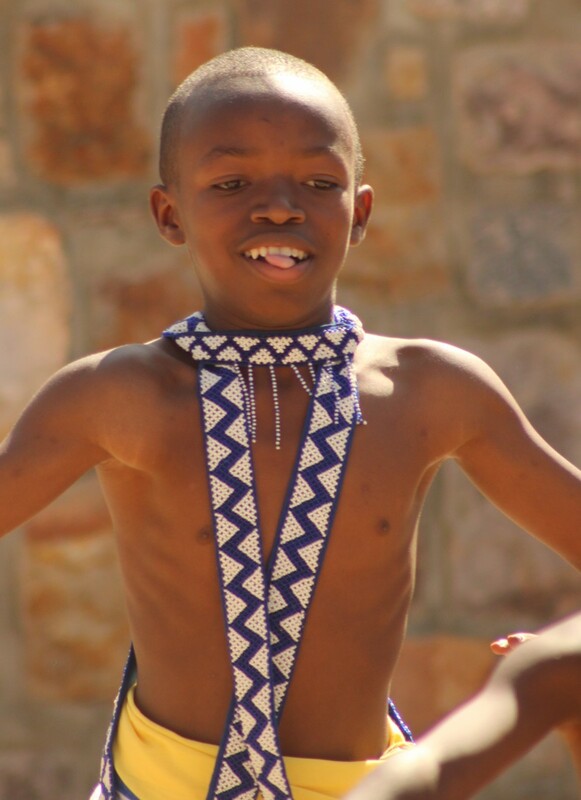 As we become better known in the area we are asked to perform at functions for example a school assembly, Africa Children’s day organized by the District authorities and we are a popular choice for weddings. 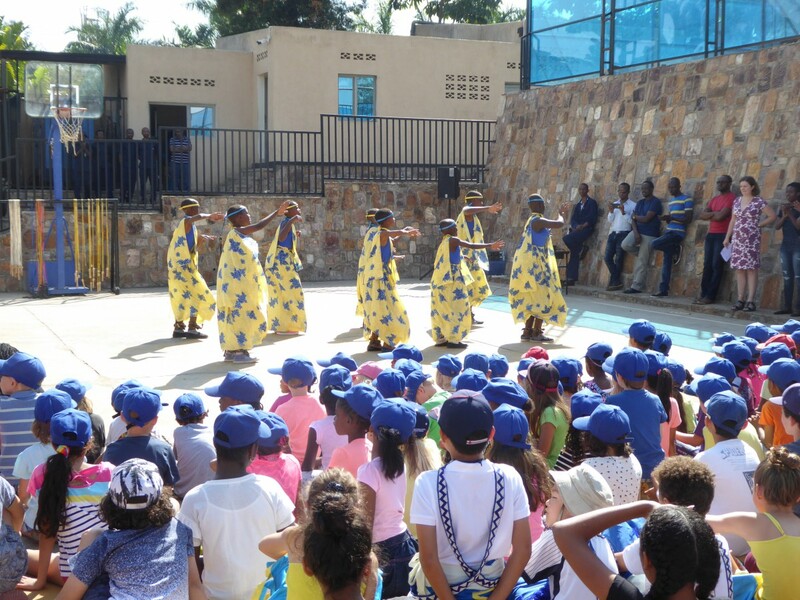 Performing to an audience is a great way to increase confidence and working as a team is an important life skill – and it feels so good to dress up and perform with others. 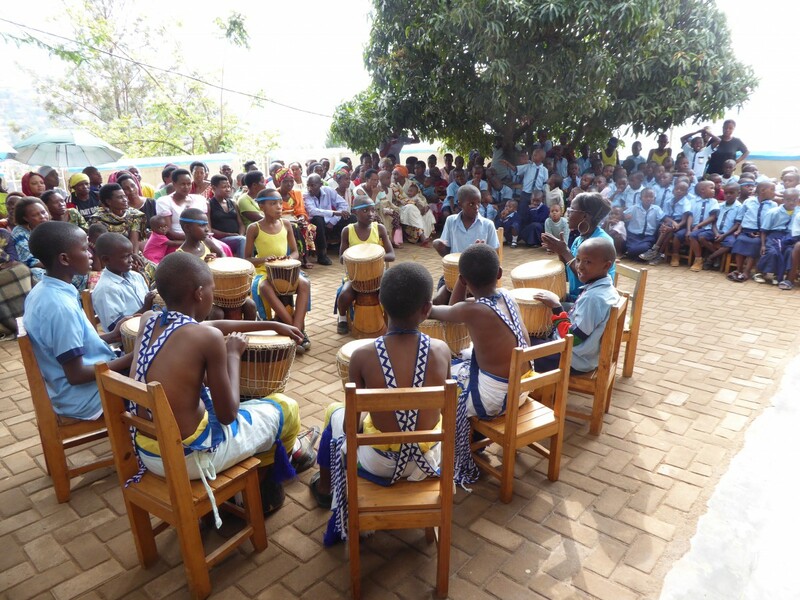 There is little in the form of music teaching in state primary schools. 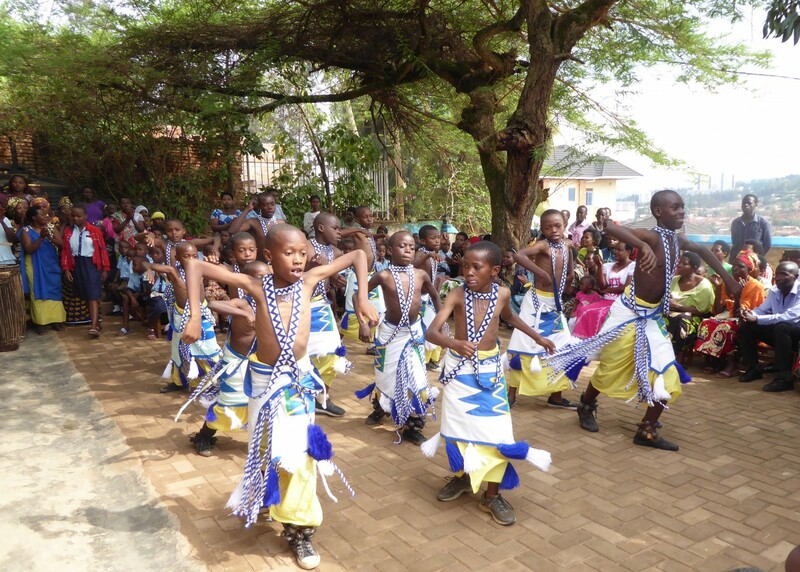 Some schools have dance troupes and they are accompanied by singing and drumming. Other music generally shared includes religious songs and some activity songs for young children. 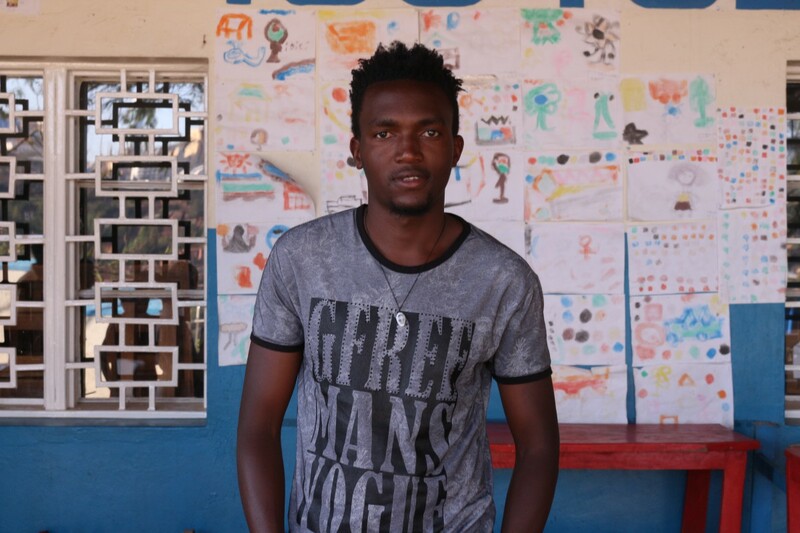 The children have access to radios and popular music and have their favourite songs, raps and so on. Some see television and can imitate popular singers. We have been very lucky indeed to have the support of two organisations to help us develop our music provision; enabling the children to make original music of their own and explore their own natural talent with instruments they could only dream of seeing in reality.Firstly we are very grateful for the continuing support for the cost of our lovely Music teacher to Dignity for Children, a German non–profit organization. 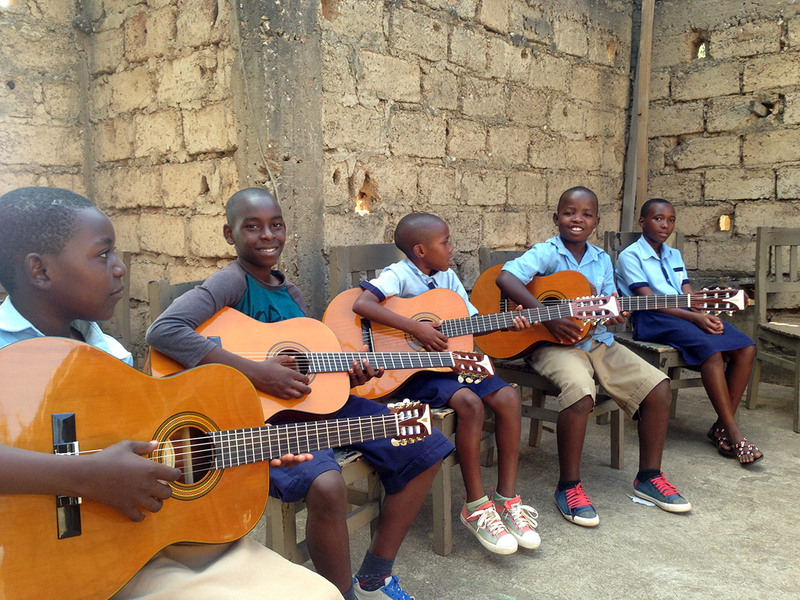 The organization supports the purchase of instruments along with the cost of the teaching. 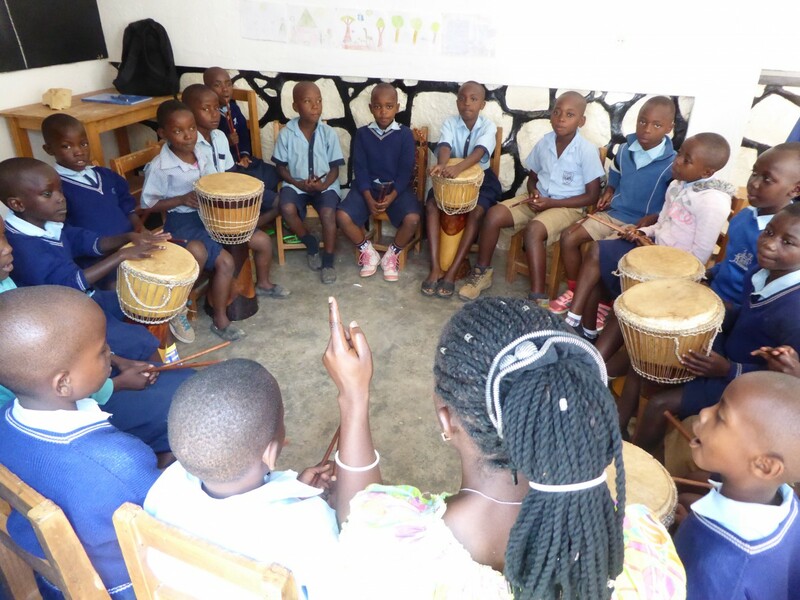 She teaches all classes from Nursery to Primary 6, encouraging the children to explore rhythm and sound in a variety of ways. She also teaches drumming. The performances are an integral part of the end of term celebrations, which are much appreciated by the parents and the community. 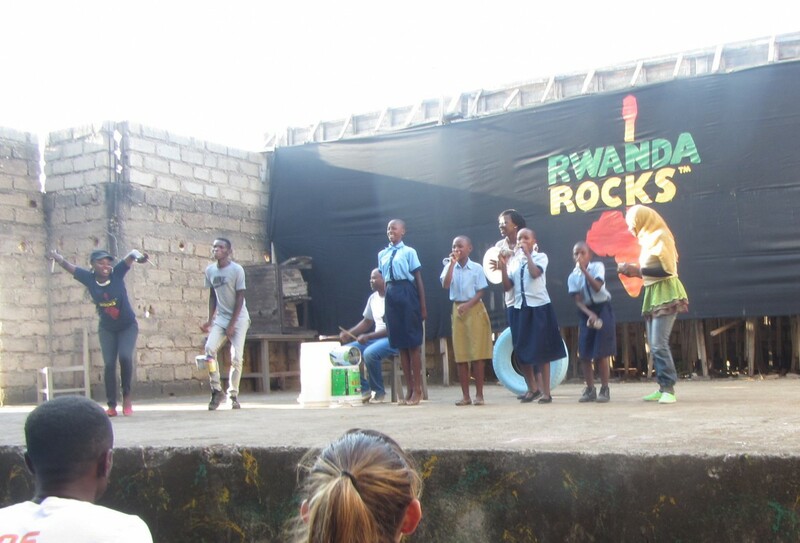 Some of our students are learning to play instruments and performance with Rwanda Rocks founded by and we are very grateful for this opportunity too. This year, 2018 has seen good progress with our art provision. 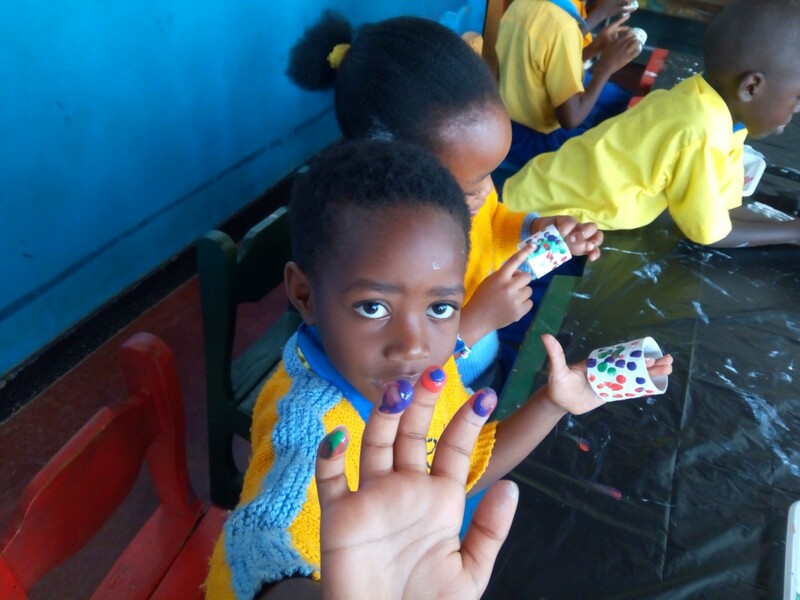 Some of our students have demonstrated good observational and representational skills with no training, just the provision of basic materials, often during holiday club. We are supported this year by Angela who works with different groups exploring colour and design, drawing painting gluing and cutting skills. 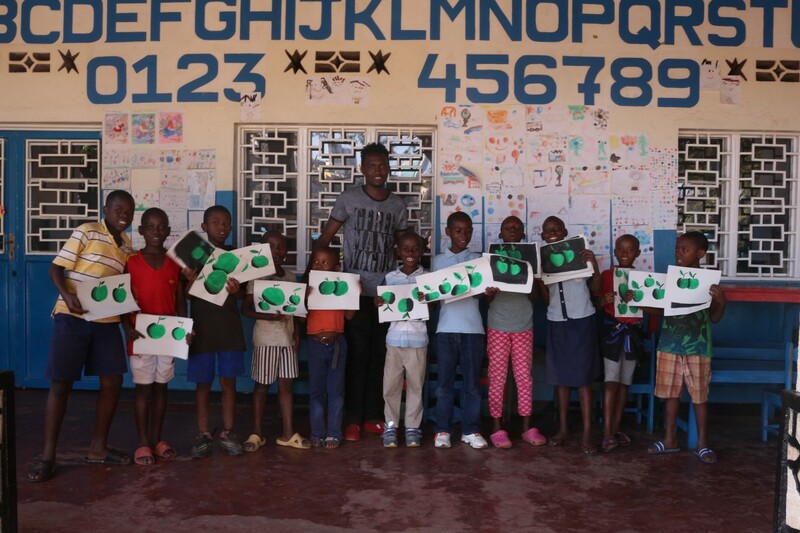 This is something the children can only find at the project and it is a very popular activity. It helps us identify young talent. 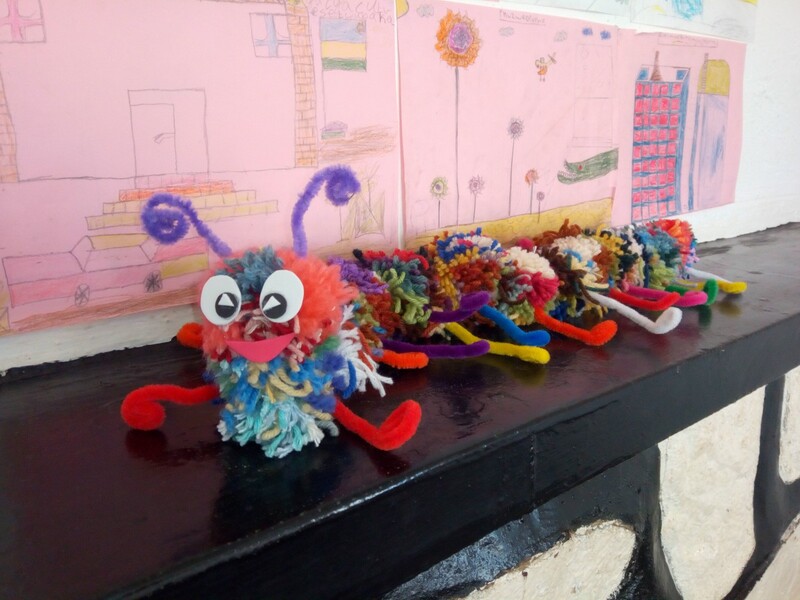 Displays of the children’s work brightens up our surroundings and gives the children more of a sense of belonging as well as pride in their achievements. 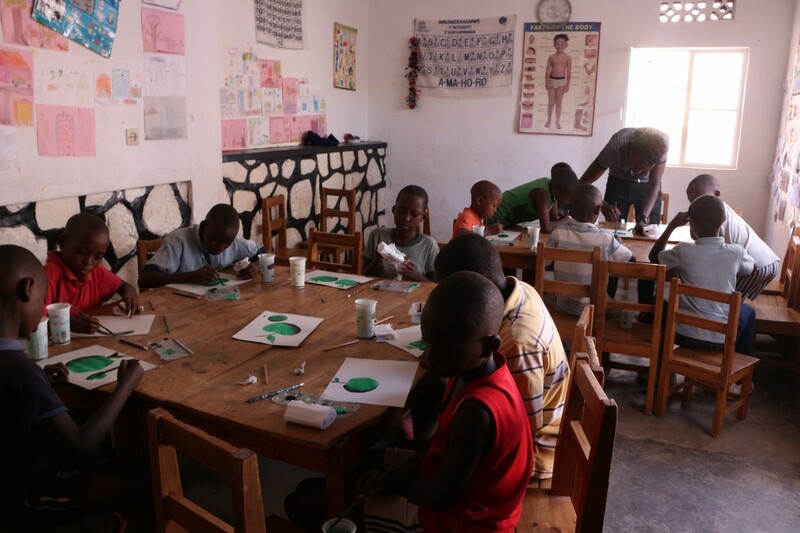 We have also invited students with a special talent to join Fabrice on Saturdays for more detailed teaching on painting. Physical activity, team work, learning to co-operate with others and be someone who others can rely on are all very important for all of us. 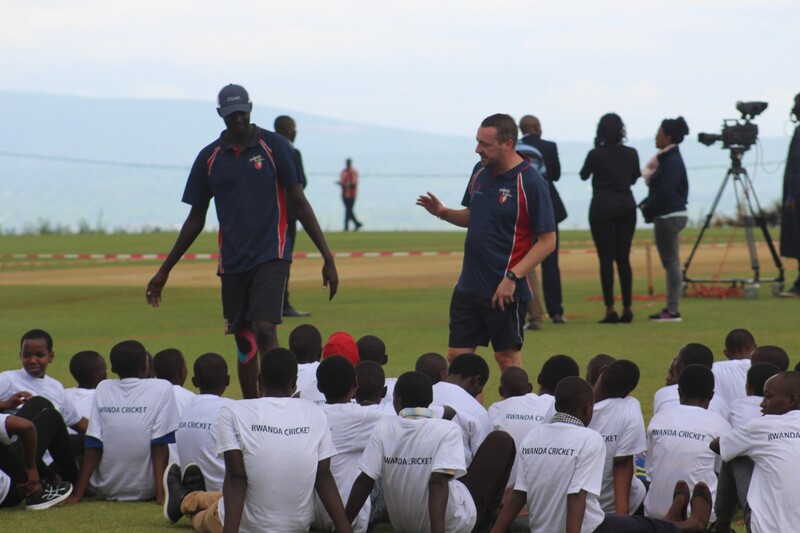 We are very lucky to have the support of two organisations Friends of Rwandan Rugby and Cricket Without Boundaries whose visits helped us to kick start our sports curriculum. 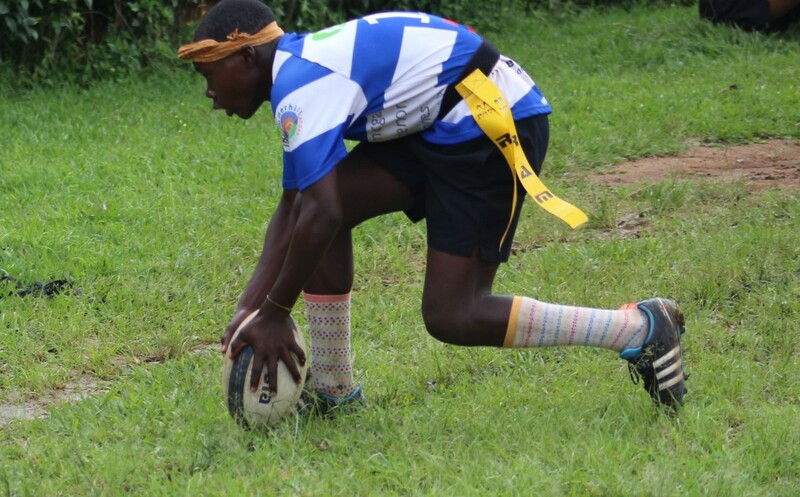 We have employed a rugby coach for some time and recently have attended tournaments with two mixed teams to play tag rugby. 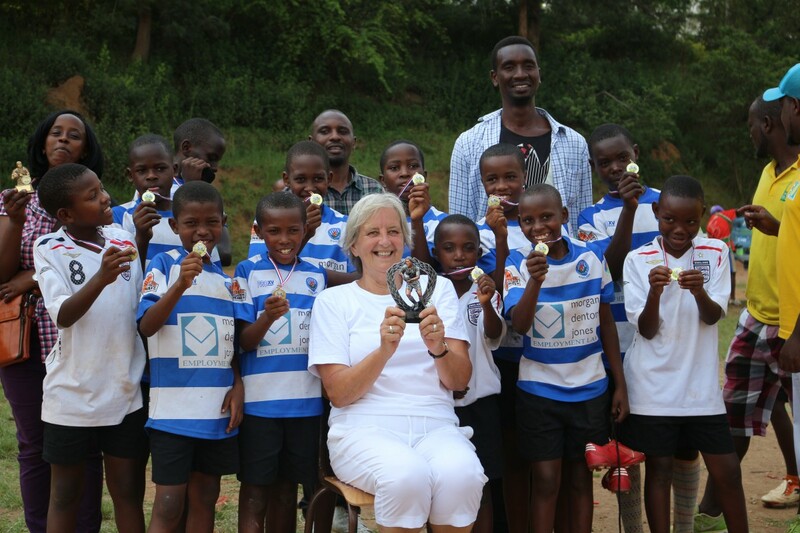 Our teams have done very well, winning the tournaments on two occasions and coming second in the third so far – we look forward to many more games and more successes. Scoring a try, girl player of the tournament and celebrating the win! In 2017 for the first time our sports boys and girls gave a presentation to parents at the the end of term celebration. 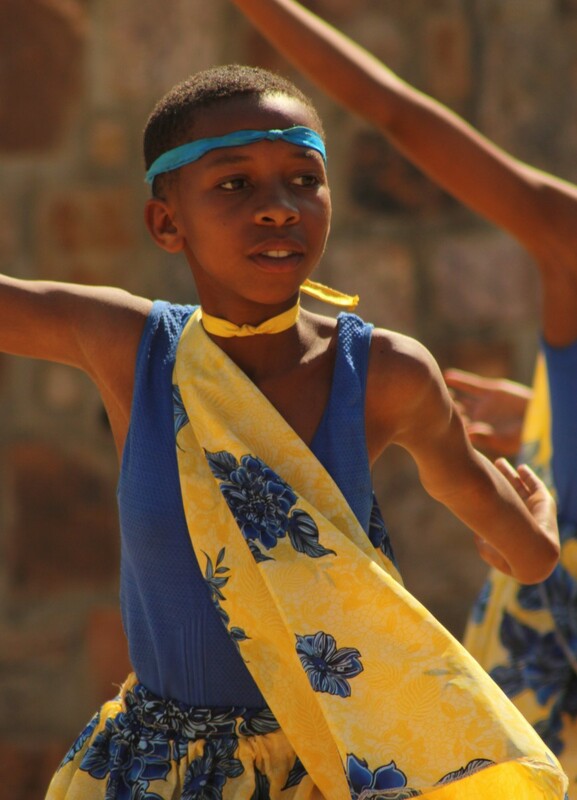 We are hoping that the younger children seeing this will be inspired as some were when watching the dancers. 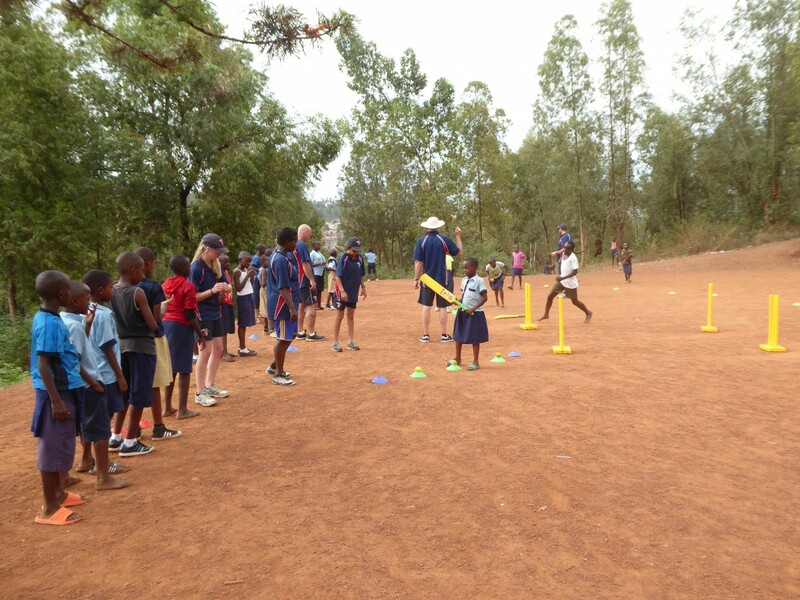 Cricket has also been introduced to Rwanda by the Cricket without Boundaries organization. 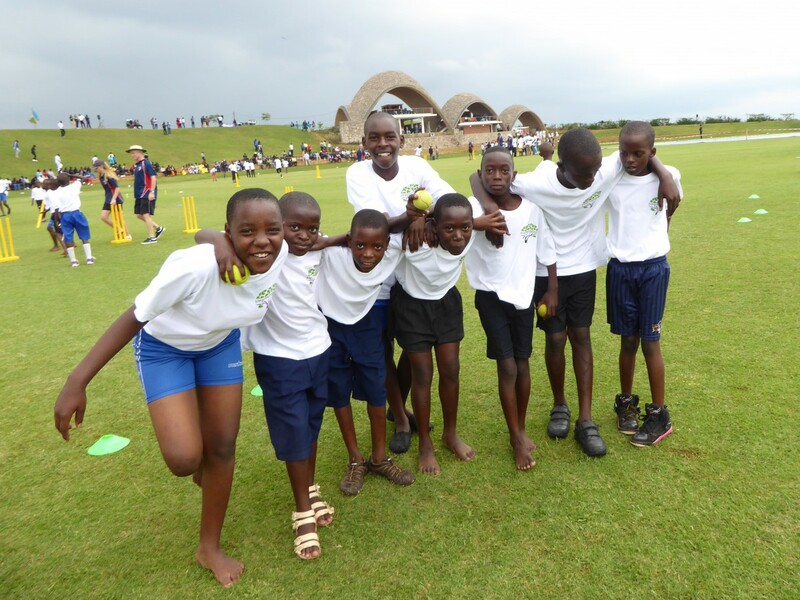 We were lucky to be invited to the inauguration ceremony for the National Cricket Stadium to demonstrate cricket skills for the gathering spectators. 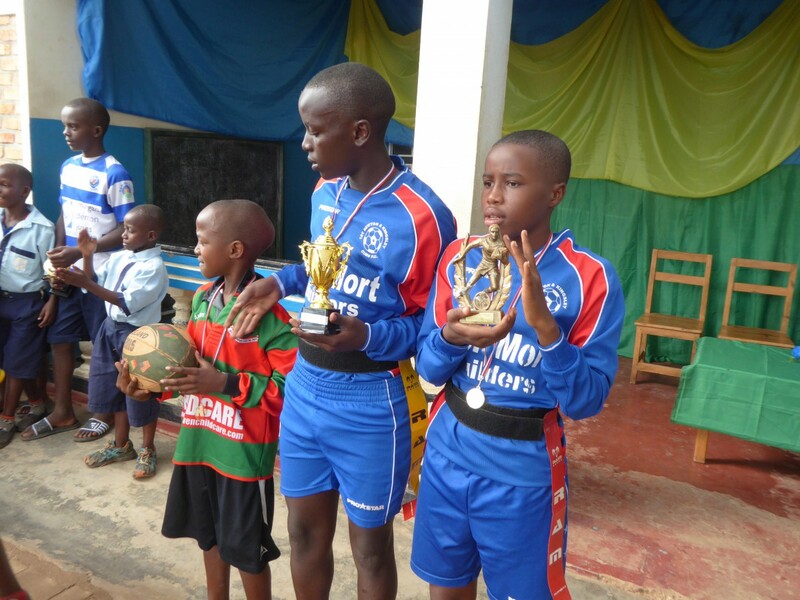 We employ a coach and the children are gradually developing their skills. They saw an international match at the opening of the stadium so they know what they are working towards. 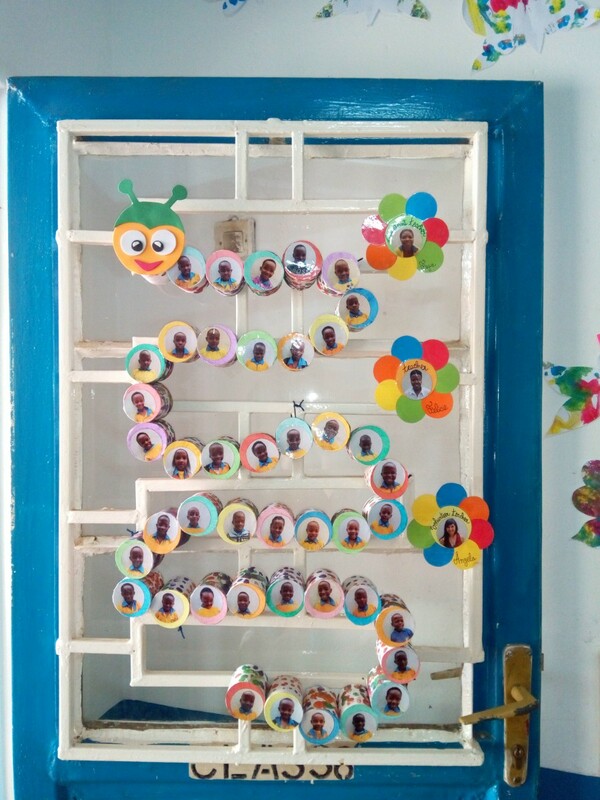 We are grateful to everyone who is involved in our extended curriculum activities. We are opening minds, enjoying ourselves and achieving beyond our early dreams!